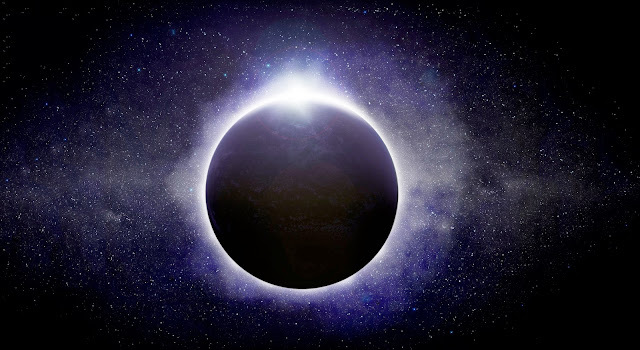 Leona's Photoshop Blog Spot: Nothing better than a total eclipse! Nothing better than a total eclipse! Looking for a new Photoshop project? Having been to 3 total eclipses in my lifetime, the idea of having one right in my own backyard is beyond my wildest dreams. Start planning now for the total eclipse coming right here for us! You'll want to be in the path for totality. However, to enjoy the experience just a bit longer, the closer you are to the center of the path, the longer you can enjoy the beauty of totality. Click here for a path with information about how long you can experience totality depending on your location. I don't know about you, but I'm getting my camera equipment ready now.